The press release (below) was issued by the Road Haulage Association in the UK. The uncertainty and anxiety evident across all industries and businesses in the UK seems to be similar in all the service industries, not lease the haulage industry. Despite two years having passed since the EU referendum, the UK road haulage industry is still no closer to establishing what we need at the borders. 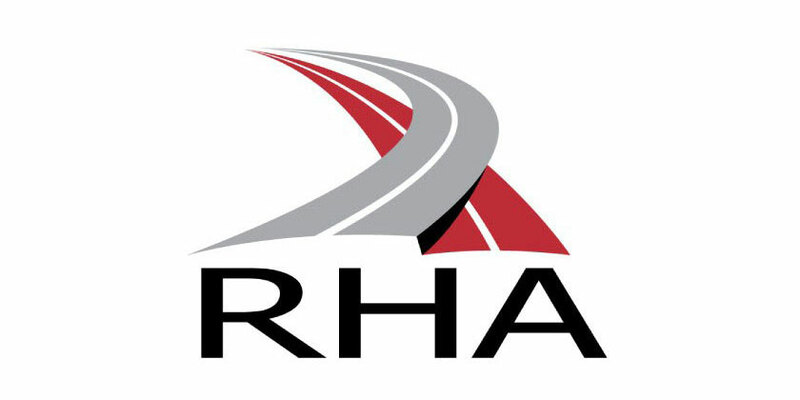 Commenting, RHA Chief Executive Richard Burnett said: “The momentous decision to leave the EU will have an impact on the entire UK economy; and for the transport operators that make millions of journeys across the Channel each year, it’s crucial that we get a satisfactory outcome. 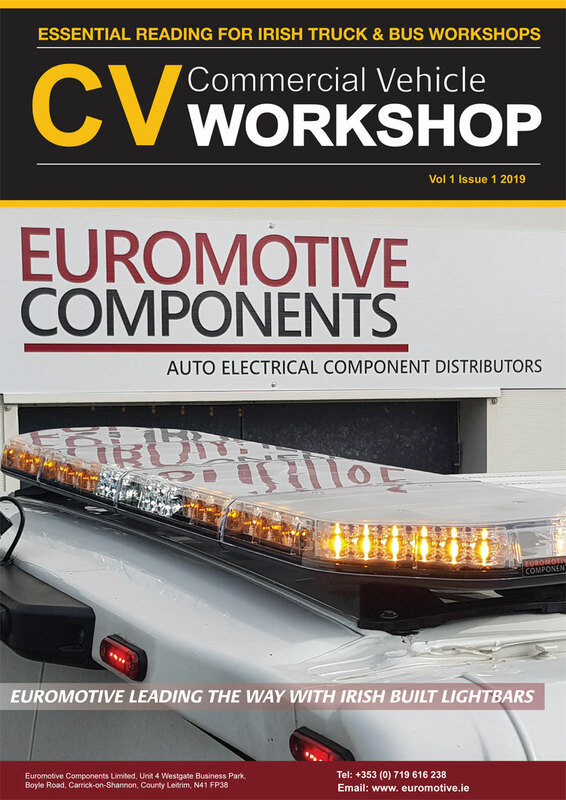 However, there have been warnings that if additional customs checks are imposed after the UK leaves on 29 March 2019, every additional minute’s worth of checks at peak times will add about 10 miles to the queues. “We have had several meetings with the Transport Secretary and each time he has assured us that there is nothing to worry about. Five months ago, Christopher Grayling is on record as saying: “This will not happen. We will maintain a free-flowing border at Dover. We will not impose checks in the port. We don’t check lorries now; we’re not going to be checking lorries in Dover in the future. The only reason for queues at the border is if we put in place restrictions that created those queues. We are not going to do that. “This is a worrying time. We need a definitive decision right now. “Of the 194 working days left until the UK formally leaves the EU, 70 days will see Westminster empty as MPs enjoy their recess. For the thousands of UK hauliers facing a nail-biting time, indecision and placatory words are not good enough – we need formal confirmation of the future customs processes that will be in place and we need them right now.